All entries must be submitted online (the link will be available on January 7, 2019). Online submissions will be accepted up to February 1, 2019. Winners will be notified of the results by March 31, 2019. Only works completed between February 1, 2017 and February 1, 2019 are eligible for submission. STUDENT COMPETITION RULES : Download this document : link. FACULTY COMPETITION RULES : Download this document : link. 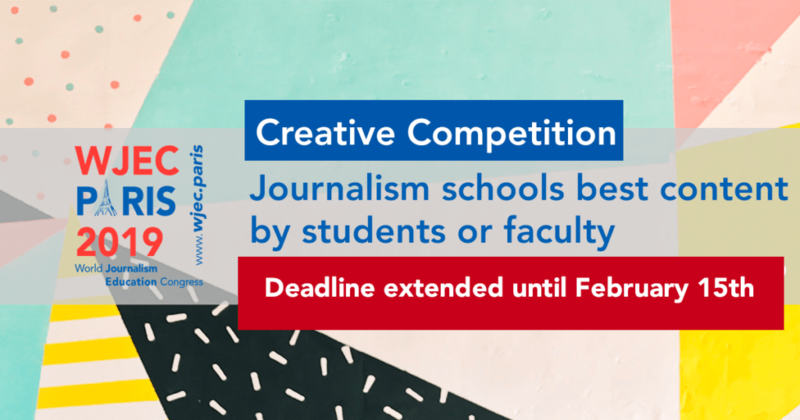 For any creative competition queries, please contact the Competition Co-Chairs listed above or Michael Bruce (mdbruce@au.edu) or Heather Birks (heather@beaweb.org).